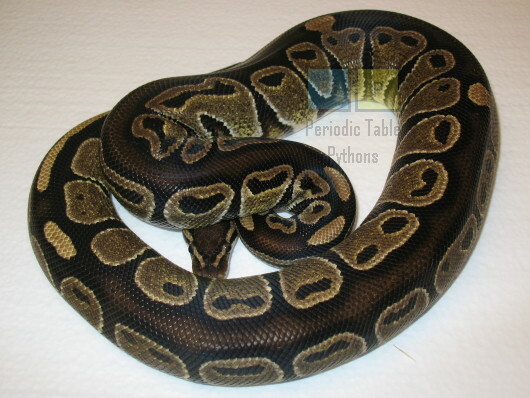 The Snake Beryllium is a very shy snake who likes to ball up and throw hissy fits. She is not mean, however, and once she no longer feels threatened, she will uncoil and begin looking for the nearest dark, cramped space. The Element Raw beryllium is toxic to humans, but its naturally-occurring crystalline compounds produce the mineral beryl, which comes in several varieties, including emerald and aquamarine. The optical bench for NIRCAM (Near-Infrarad CAMera) on the James Webb Space Telescope is made of beryllium.